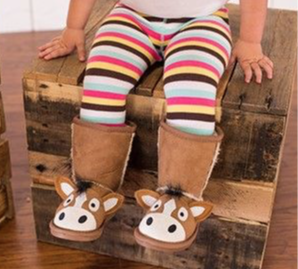 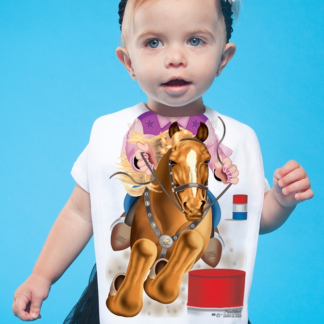 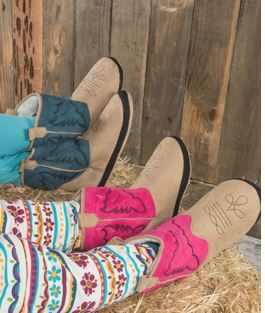 The faux suede exterior, in pink or blue, has a trendy western pattern just perfect for cowpokes, and the snug, fleece-lined interior pampers the tired tenderfoot. 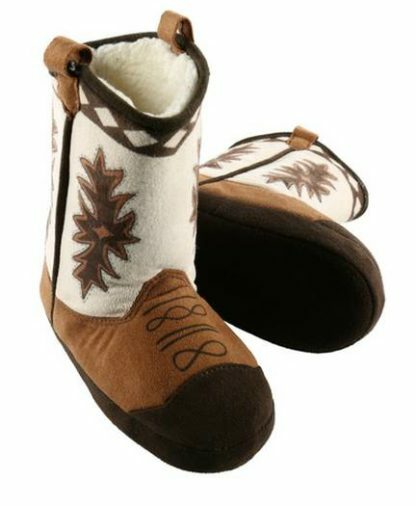 With soles so soft for walkin’ (’cause that’s just what you’ll do), these slippers come in a range of sizes for every buckaroo. 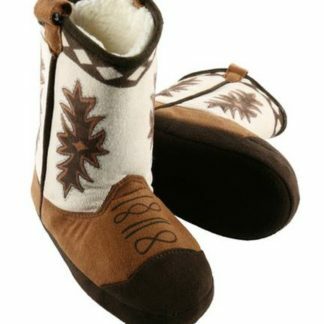 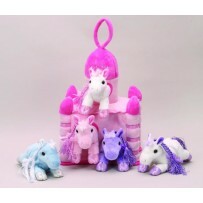 They feature faux suede exterior, cozy fleece lining and a non-skid sole.